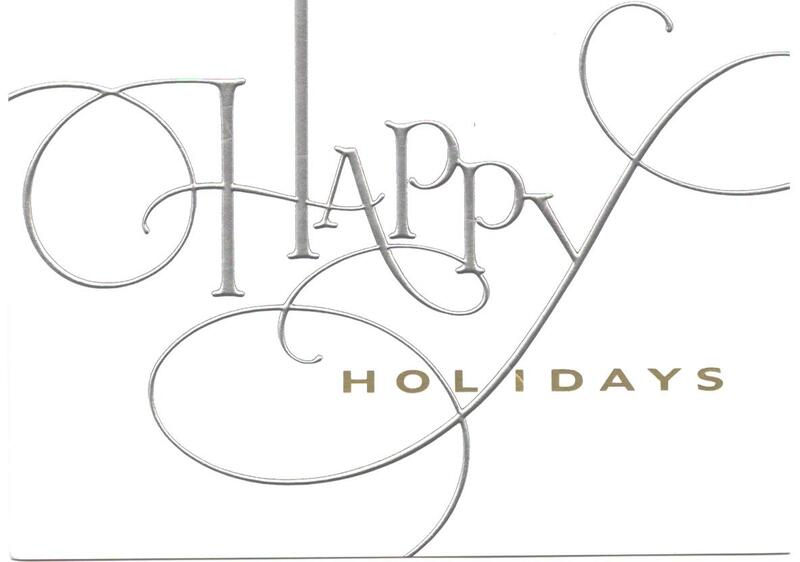 ‘Tis the season for holiday cheer, and we’re wishing you all a wonderful holiday filled with joy, health, and happiness! 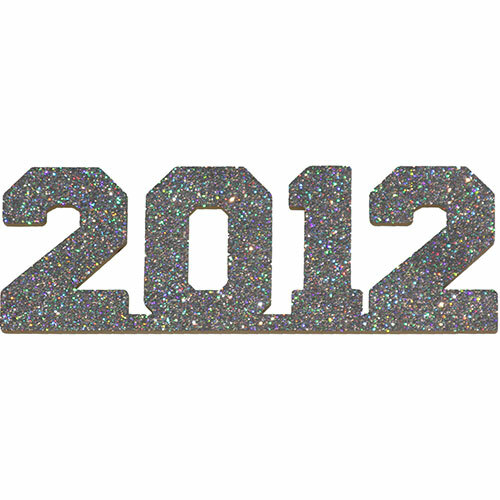 As 2012 comes to a close (without a Mayan apocalypse) we’d like to count down just some of the most important and most inspiring arthritis-related news stories of the year. If we’ve forgotten or overlooked any, please feel free to suggest them in the comments section! Friend of the Arthritis Foundation, Todd Peck, who lives with juvenile arthritis, inspires people of all ages with rheumatic disease as he competes as a NASCAR driver, despite his illness. The Food and Drug Administration approved Tofacitinib, a new class of oral drugs for people with moderate to severe (refractory) rheumatoid arthritis who haven’t been helped by the other therapies. Eli Lilly said it stopped a late-stage trial of the experimental drug Tabalumab because an interim analysis showed it was not working. Lilly said the move was not based on safety concerns. While it is a shame that the drug wasn’t working, it is a plus that they stopped the trial if the drug lacked efficacy. It is found that arthritis drugs may help treat Alzheimer’s and dementia. Two drugs are now showing promise in the treatment of active systemic juvenile idiopathic arthritis (JIA), according to two studies published in the Dec. 20 issue of the New England Journal of Medicine. The drugs are tocilizumab and canakinumab. The Supreme Court upholds the Affordable Care Act. More studies are being done on the link between arthritis and weather. The Real Housewives of Beverly Hills cast member, Yolanda Foster, brings more awareness to chronic pain and Lyme Disease. Singer and reality star Toni Braxton brings awareness to lupus. A higher rate of arthritis among Native Americans prompts research. One doctor dons a full-body suit to TRY and feel what his patients may go through. It doesn’t show him the extent of pain, but does give somewhat of an insight into mobility issues. A link between gut bacteria and diseases like rheumatoid arthritis is discovered. National registries for African Americans with early rheumatoid arthritis, all patients with rheumatoid arthritis, kids and teens with juvenile arthritis, lupus, and neonatal lupus are maintained and continue to grow. An association between bartonella infection and rheumatoid illness is published. Natural treatments, holistic and homeopathic approaches, alternative medicine, and nutrition-based approaches are becoming more common in treating rheumatic illness, including translational and integrative approaches in disease management. A new study shows that food allergies can be linked to RA. According to a number of studies conducted by the Mayo Clinic, American Diabetes Association and the National Institutes of Health, autoimmune diseases are being diagnosed at rapid rates. Researchers ARE standing up and paying attention. Many kids share their stories of hope whilst living with juvenile arthritis. Ryan, Cheyanne, Caitlin, and MANY MORE everyday JA heroes! Arthriving.com is launched featuring products for people with osteoarthritis; Show Us Your Hands is a collage project to showcase the hands of folks living with arthritis. The Arthritis Foundation takes part in the Waving for World Arthritis Day and creates the Faces of Arthritis campaign. The Tackle Gout initiative shows us how we can manage life with gout. Everyday RA Victories allows us to share our RA victories, big and small. The Arthritis Foundation, Mid Atlantic Region, continues to support patients, advocacy, and research. People like Angela Durazo continue to inspire us. She is a triathlete with RA! Grapefruit is found to be a surprising culprit in drug interactions. Age stereotypes are found to have a profound effect not only on how older people think, but how they feel. A new Mayo Clinic study confirms that many people who have fibromyalgia, particularly men, are going undiagnosed or misdiagnosed. What other inspiring, maddening, or interesting news stories or stories of personal triumph can you find about arthritis or related diseases? We’d love to see them, so please do share. Also, we wish to take a moment to acknowledge the tragedy that happened in our nation just one week ago. 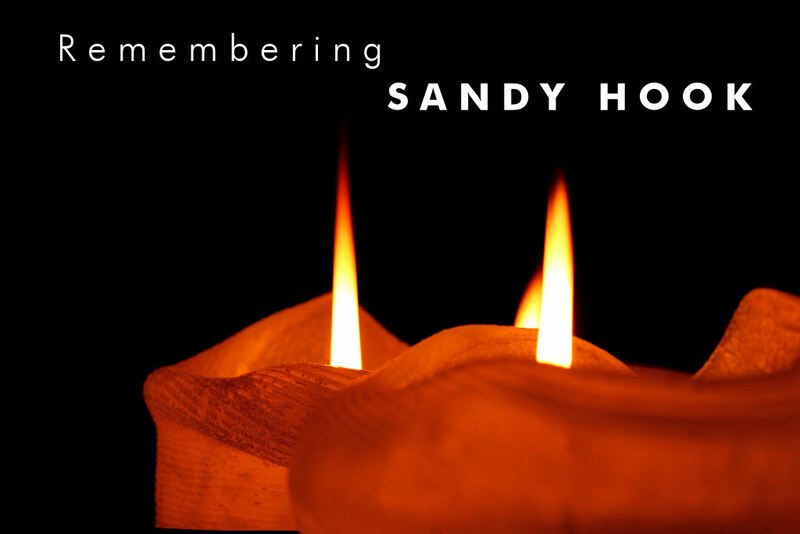 The families and community of Newtown, CT are in our thoughts and in our hearts. Tags: 2012, 2012 arthritis, advocacy, alzheimer's, Arthritis, Arthritis Ashley, Arthritis Blog, arthritis drugs, Arthritis Foundation, arthritis medications, Arthritis News, Ashley Boynes-Shuck, Awareness, biologics, canakinumab, chronic pain, dementia, Dr. Oz, Enbrel, FDA, fibromyalgia, Fitness, Health, holidays, Human Body, integrative medicine, JA, JIA, JRA, Juvenile Arthritis, juvenile arthritis news, lupus, Lyme Disease, medications, medicine, Methotrexate, Mid Atlantic AF, Mid Atlantic Region, NASCAR, new year, newtown, pain, RA, ra medications, real housewives, research, Rheum, rheumatic disease, rheumatic illness, rheumatism, Rheumatoid Arthritis, rheumatology, sandy hook, Sharecare, Tabalumab, tocilizumab, Todd Peck, tofacitinib, toni braxton, top arthritis stories of 2012, Translational Medicine, triathlete, types of arthritis, Wellness, year in review, yolanda foster. Bookmark the permalink. Thanks Ashley a really good read!